Use the drop down menu to locate the specific login that you need. 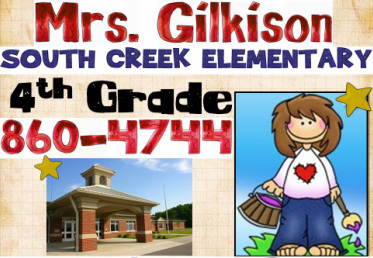 I have links to Spelling City, Pearson Success Net, Acuity, Everyday Math, Infinite Campus, and KidBlogs. If you are absent on Friday when we take our weekly assessments, you can use these links to take your assessment at home.